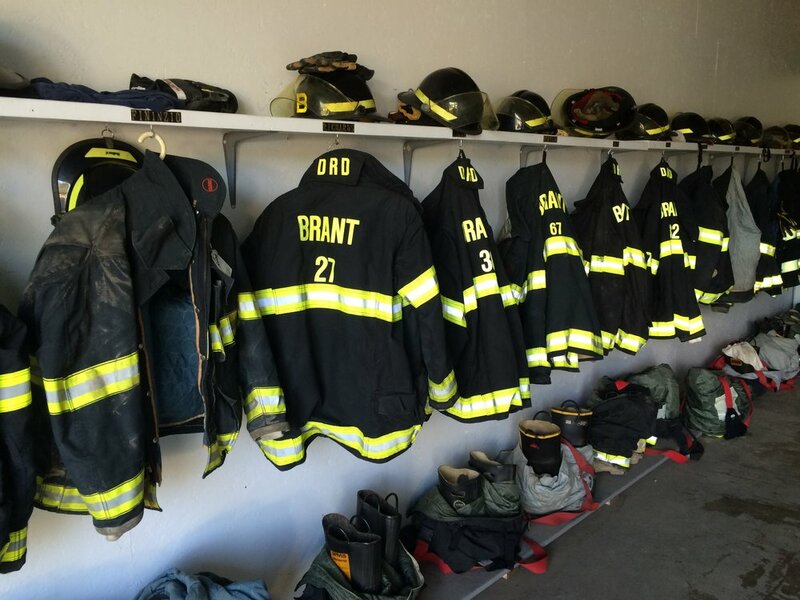 Find out about our organization, officers and all the events and fundraisers that we put on at our fire hall. Interested in becoming a member and live in town? We have a few requirements for you to become one of us.